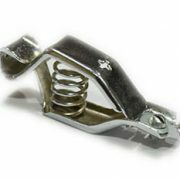 Consistent innovation, coupled with an alert understanding of customer's needs & demands, makes us the most renowned manufacturer and supplier of Battery Charging Clips. 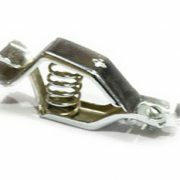 Our offered range is manufactured using quality approved raw material and the latest technology. 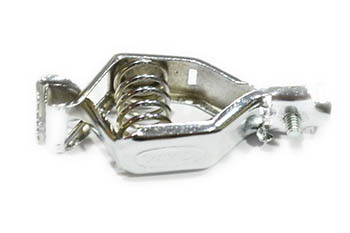 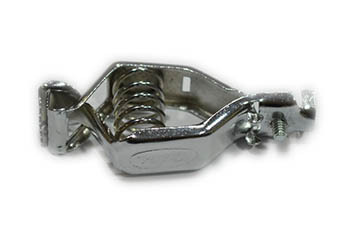 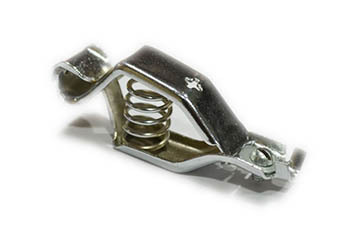 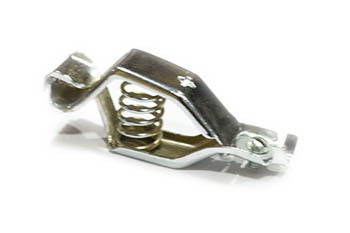 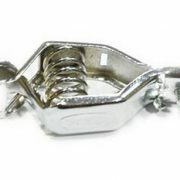 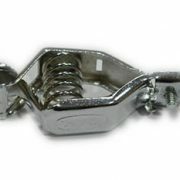 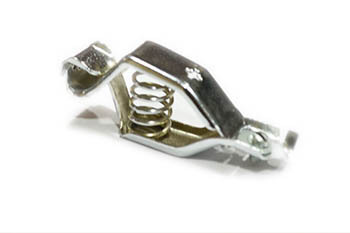 We assure that our offered clip is outstanding on counts of durability and quality. 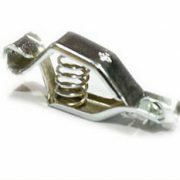 Keeping in mind the diverse requirements of our clients, we provide the entire range in various sizes and finishes at affordable price.